An exclusive getaway full of luxury, a ‘home away from home’ is one with a bit of added finesse – and we don’t decide to pay the little extra just because we want a bit of spoiling for a change, it’s because there’s no better way to relax. There’s no better way to vacation; no better way to make unbelievable memories and really treat yourself. 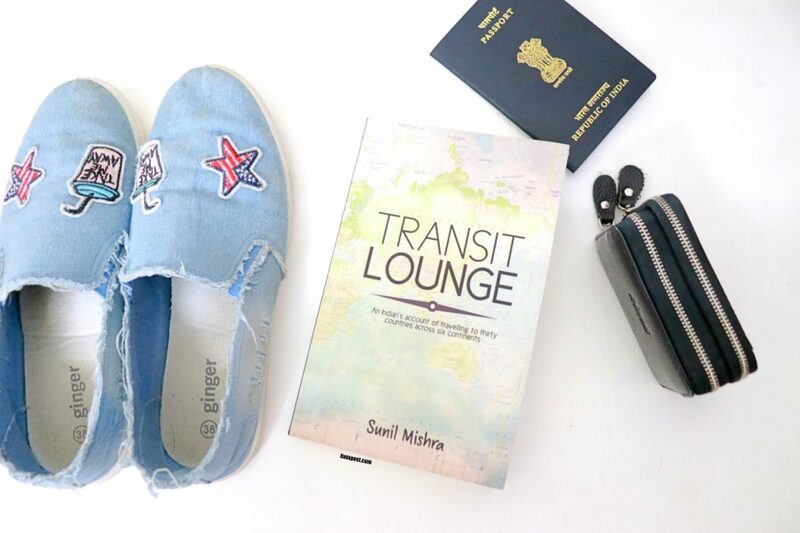 We want to get away from it all – we want other people to worry about the cleaning up, the cooking, the day to day ‘things’ we most certainly want to leave behind. Luxury vacations are about being selfish for a change, so that when you get back to reality, you’re able to say “now that was a holiday” that beats any other holiday we have been on. We are relaxed and ready to take on the world again! 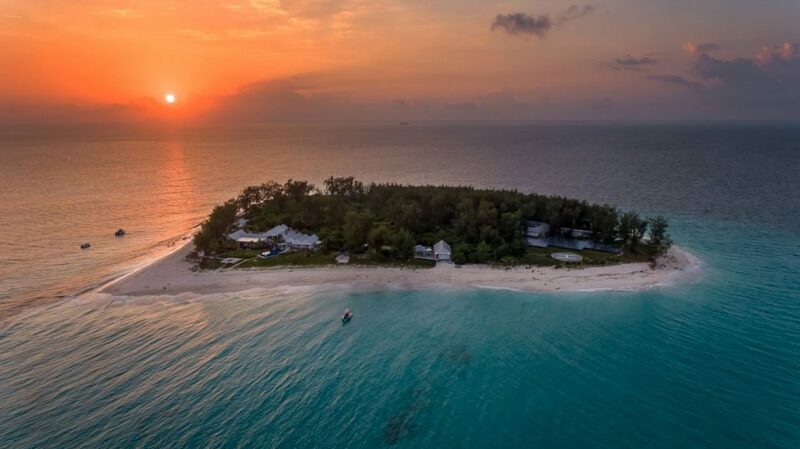 Thanda Island is one holiday experience that is filled with luxury, unrivalled beauty, privacy and all that you can imagine in a dream getaway. Thanda Island is ultra exclusive; with raw beauty engulfing the island that is found just off the coast of Zanzibar. It is the mother of all luxury private island resorts. Thanda Island’s main villa offers 5 luxury bedrooms all with king-size beds and en-suite bathrooms, outdoor showers and baths as well as a state-of-the-art kitchen and although they do offer a chef, this kitchen alone will inspire you to do some cooking yourself. The lounge is large and beautifully decorated and has a stunning fish tank that draws everyone around it. Besides the main house there are also two bandas a little way from the main house towards the beach. This holiday can be either for a honeymoon, a private getaway for two or one where you can share the accommodation with family and friends. 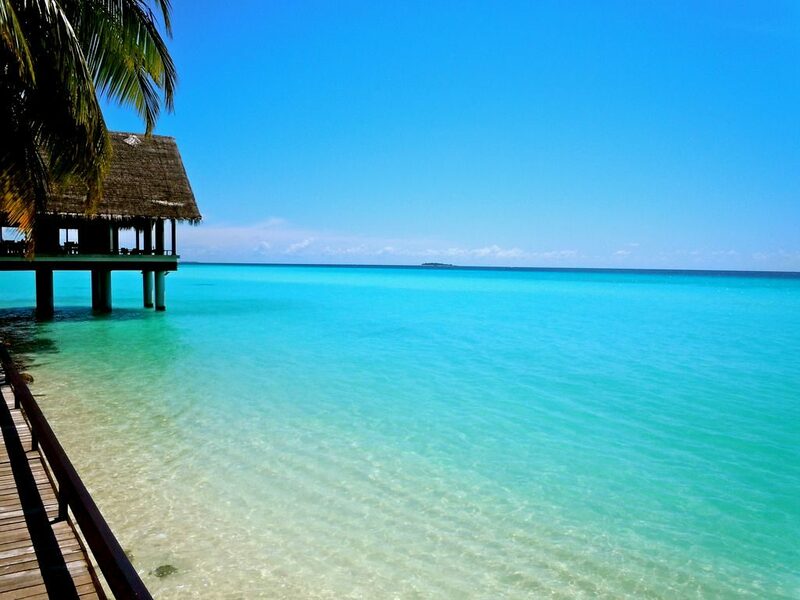 The Maldives has quickly become one of the most popular locations for a summer vacation, especially for honeymooners. The island is packed with five-star hotels, villas and spas, most of which are surrounded by crystal clear waters. It certainly is a breathtaking place. Expect to go snorkeling, diving, boating, and laying on the white sand beaches from morning till eve! Though we can’t say the Maldives itself is ‘exclusive’, due to the amount of people that visit at any given time, however, the resorts, hotels and villas are some of the best in the world – you will certainly find all the luxury you need here! Amsterdam is a city that can accommodate both young and old, and it is packed with many incredible things to do, and luxurious places to stay. 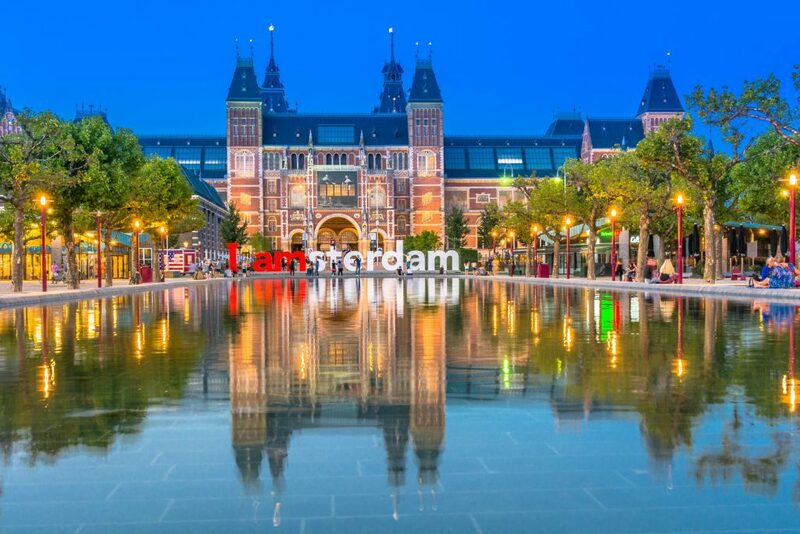 This is a great vacation to have as a family as Amsterdam can be divided into two: it is a fun destination for young people who want to party and for the older members to explore the history and cultural side of the city. The city has beautiful historical buildings and canals where one can stroll or even take a bicycle ride. A must visit is the house of Anne Frank. This intrigues young and old and leaves you in awe of the history and bravery of Anne Frank where she and her family hid from the Nazis. We’d also recommend you go beer tasting under a windmill of which there are only eight. 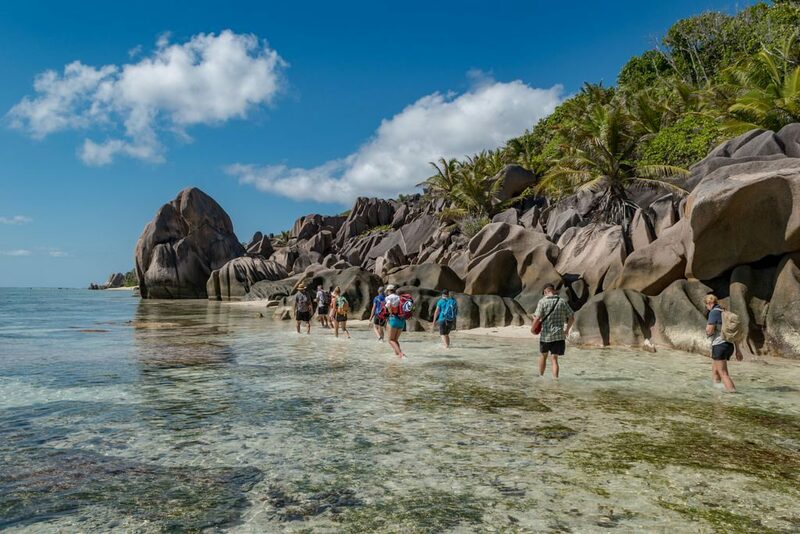 The Seychelles, specifically the North has many incredible private island resorts which feels like paradise and which is far away from the hustle and bustle of the world. There are a number of beautiful villas in the North, making it an exclusive holiday destination, many with their own private entrances to secluded beaches. 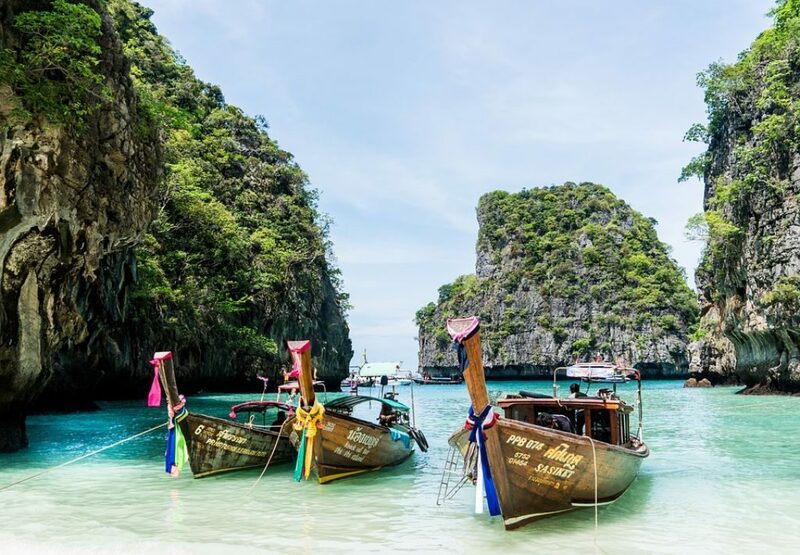 You may even get to holiday with many of the rich and famous – and perhaps even bump into one of the royals, as it’s be said where Prince William and Kate honeymooned! This is a holiday where you can relax, enjoy the beautiful beaches, soak up the sun and just enjoy the quiet peaceful surroundings you find yourself in. One can only reach the Village Coconut Island in Phuket by helicopter or taxi. The modern villas and suites are large and well equipped with kitchens filled with appliances for home cooking although there are many lovely restaurants in the area offering traditional Thai foods. The hotel has a private beach which is not crowded with people. Guests can enjoy kayaking, sailing and other water sports. The Village Coconut Island has three restaurants and guests can attend the cooking school and learn to make Thai food. You can enjoy a spa in the secluded tropical garden, or workout at the gorgeous gym. There is also a tennis court, or you can hire bicycles and explore the beautiful island.